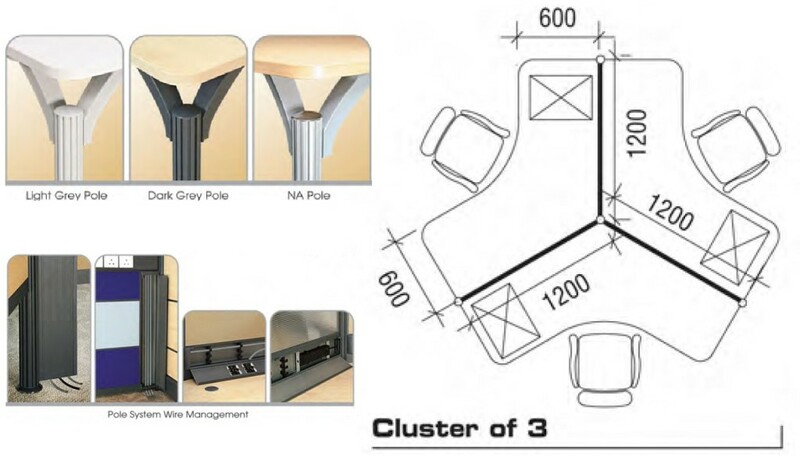 PC TABLE in various dimension, shape and sizes. Contact us Today with your requirements and we will give you a no-obligation quote. Check it out Now! 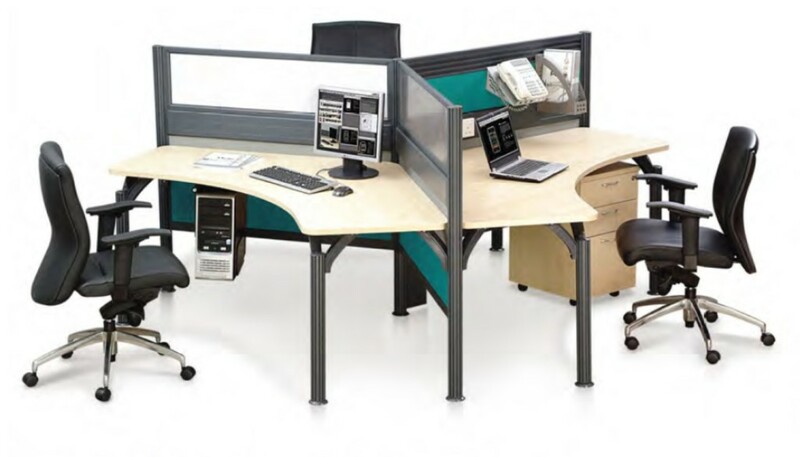 Office Empire‘s PC table and Office Furniture creates the foundation for your office work environment. It gives you the flexibility to create unique work spaces, from simple start-up offices to sophisticated business environment. Want to find out more about Office Empire‘s range of Office Furniture, Office Partition Panels and PC Table or Office Renovation Services? Do drop us a line and we will get back to you!